Van Ness homes are located in the coastal town of San Francisco, California. The Van Ness community is often referred to as the "Civic Center" area and is a busy location situated in the heart of the city. 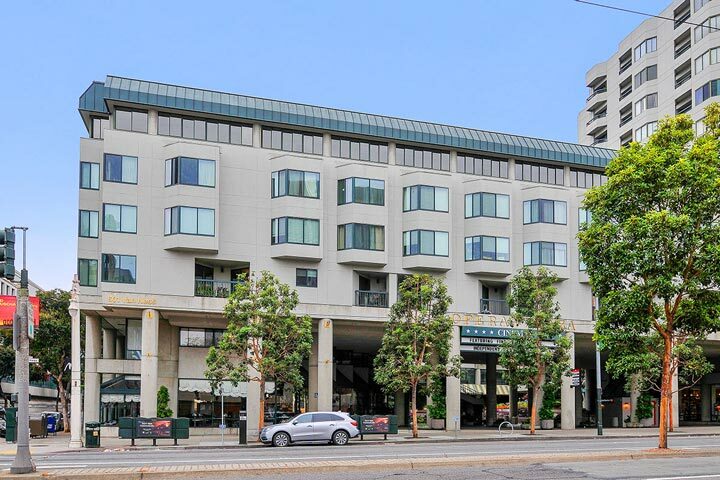 It features large condo buildings like Symphony Tower, Post International and Opera Plaza and borders the communities of Japantown, Pacific Heights, Lower Pacific Heights, Hayes Valley and South of Market. Below are the current Van Ness homes for sale and for lease in San Francisco. Please contact us at 888-990-7111 with questions regarding this community and any of the homes listed for sale here. 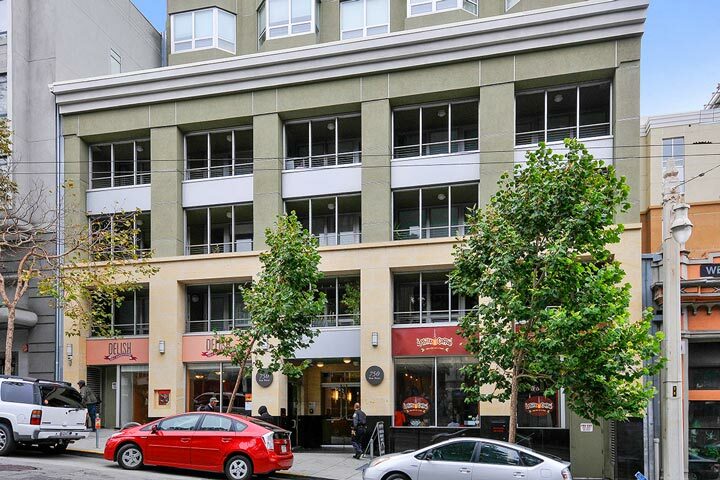 Van Ness community offers a prime located with a lot of local neighborhood amenities. It offers a high walk score of 98 which means local amenities like fine restaurants, retail shopping, grocery stores and local transportation are located within walking distance.